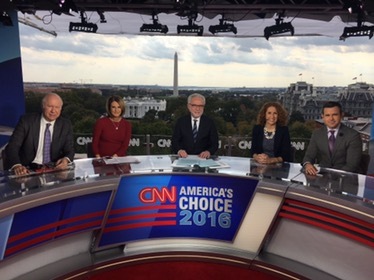 Most of CNN’s Washington, DC-based programming will be originating from its new temporary set, until Election Day. Coming from the top of the US Chamber of Commerce building, the set offers “sweeping views of the White House, Old Executive Office Building and Washington Monument,” notes Politico’s Playbook. Wolf, Inside Politics, and The Lead are all slated to air from this set, with State of the Union expected to broadcast from it on Sunday. 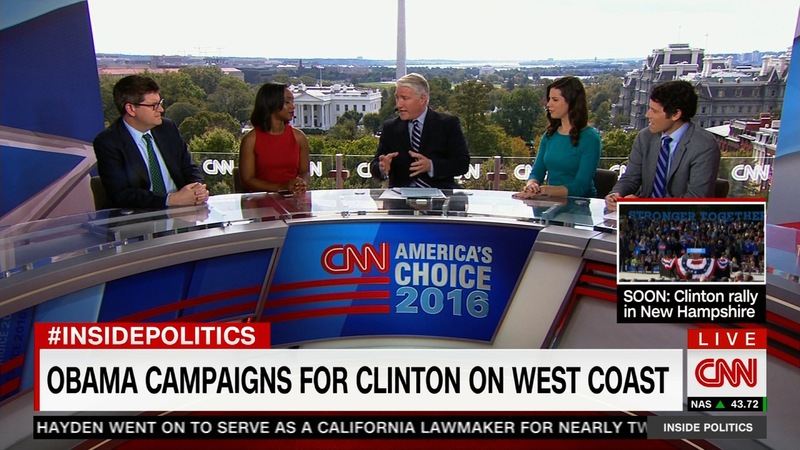 Next week, Anderson Cooper 360 will use the set.